Canada's community for professionals & entrepreneurs with a passion for business & profit who embrace life with courage, confidence, commitment, integrity. 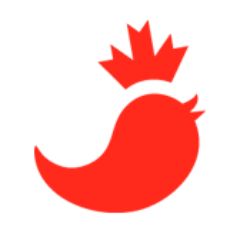 CDN Business Chicks hasn’t been active on Medium yet. Check back later to see their stories, claps, and highlights.